Roller hire for DIY & commercial construction sites is what we at UKD Diggers Ltd specialise in. That, combined with our reputation for excellent, expert, service and site ready rollers helps your project run smoothly! 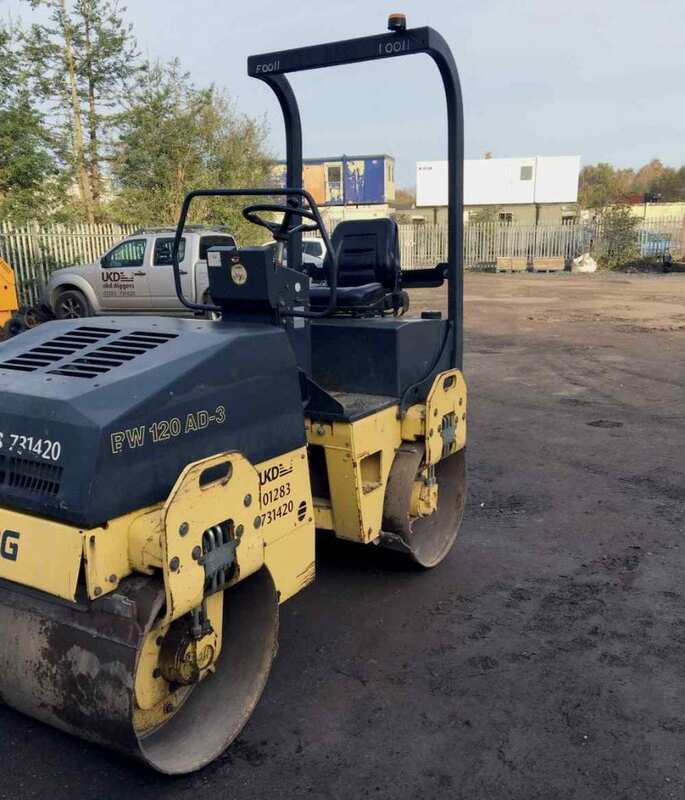 Our roller hire Derby depot is conveniently situated to deliver to your site or home throughout The Midlands including Derby, Nottingham, Uttoxeter, Ashbourne, Lichfield, Burton on Trent and Swadlincote. 80cm Drum Twin Rollers / 1.4 Tonnes Ideal for smaller roads, footpaths and narrow driveways. 120cm Drum Twin Rollers / 2.6 Tonnes The 120 ride on roller is ideal for roads and driveways. 125cm Drum Twin Rollers / 3.9 Tonnes The 125 ride on roller is ideal for roads and driveways.